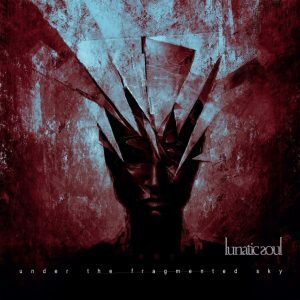 Lunatic Soul is Mariusz Duda, the talented creator, singer and multi-instrumentalist behind some of the finest and most captivating progressive music coming from Europe, including his output on UK label Kscope and with Poland’s shooting stars Riverside. Duda is now releasing his sixth studio album, the companion to 2017’s ‘Fractured’ and the pinnacle of the first decade of Lunatic Soul. “It’s a very unexpected and spontaneous release” – says Mariusz Duda – “Initially, I was thinking about a maxi single “A Thousand Shards of Heaven” with a couple of other tracks but the material had evolved so beautifully in the studio that I ended up with 36 minutes of brand new music. It’s a truly enchanting album. The album was recorded during the Fractured sessions at Serakos Studio, Warsaw from June 16-17, and finalised December 2017 and February 2018. The final track “Untamed” sees a guest appearance on drums for Wawrzyniec Dramowicz (aka Vaaver). The album was designed and illustrated by Polish artist Jarek Kubick. •LP – 180g heavyweight clear vinyl as a single LP in gatefold packaging. Photo of Mariusz by Oskar Vramka. Life, like glass, is a fragile thing. Blows to both cause them to crack and fracture, delicately hanging the shards together as fissures creep across the surface, threatening to shatter at any moment. Sharp edges and words cut deep red like blood and run with the dark crimson of passion. The reflections distort and twist our outlook on life. Glittering and glistening in the light like fond memories slipping between the cracks into darkness, as we try to grasp what we had but see it slipping away and out of reach, things will never be the same. We pick up the pieces to try and fit them back how they were, but there will always be a difference. How we deal with the changes makes us who we are, the person we evolve to be in the aftermath. 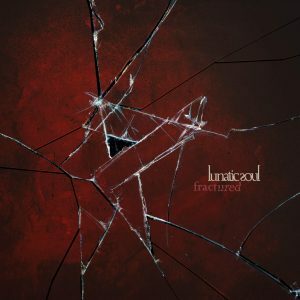 Travis Smith’s album design for ‘Fractured’ captures the essence of this album perfectly, a good start. Pain can weigh heavy as we seek ways to lighten the load, allowing us to move forward. Not to dwell on Mariusz Duda’s own dramas that have befallen him of late, but the theme of this album under the Lunatic Soul guise, by his own admission is about coming back to life after personal tragedy. It’s inspired by what happened in his life in 2016 and by everything that’s happening around us and what’s making us turn away from one another and divide into groups, for better or for worse. 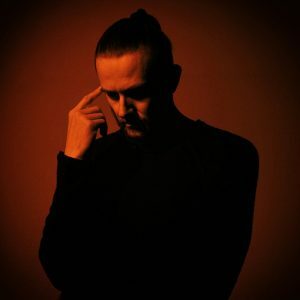 This catharsis involves him spreading his talents further from the paths run by his previous albums and taking a leaf out of the musical parchments of such luminaries as 80’s electronic masters Depeche Mode and others. 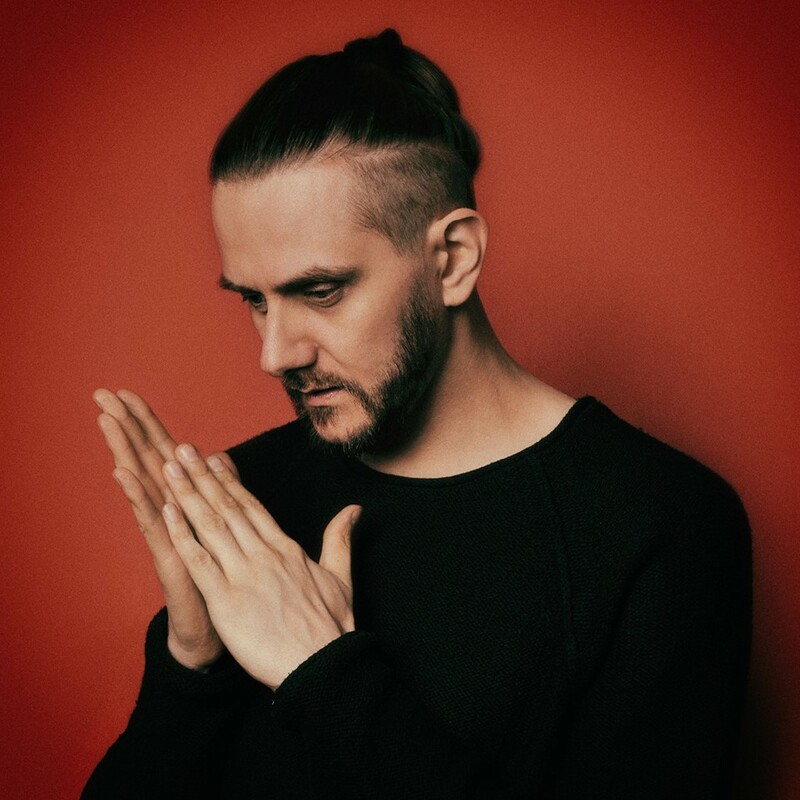 Mixing synth and programmed beats with loops of Duda’s voice, and adding his distinctive complex bass grooves, he creates what is probably his most commercially accessible and varied solo output to date. From the throbbing beats and looped voice samples, almost aboriginal in tone, with synths and piano building in layers on the first track, Blood on the Tightrope marks a route through the jagged edges of doubt and indecisiveness, a fine balance without falling and edging forward to end on a determined note. Baring his soul so honestly on this album, the music sometimes reflects a little uncomfortably. As in second track Anymore where sounds and notes flit in and out over the rhythms, jerking as if to remove some of the painful crystals buried in the exposed heart. There are also traces of Peter Gabriel buried in there somewhere. Crumbling Teeth And The Owl Eyes may be the closest in sound to his Riverside roots on this album and is the first of two tracks on which the Sinfonietta Consonus Orchestra weave their magic nurturing the mood of the song. Mariusz’s struggles with his pain and the way he yearns for the age of childlike innocence to relieve him of this heartache, are hauntingly beautiful. A darker feel as Red Light Escape scratches at anguish on track four. He explores the way people try to come to terms with tragedy. How some search for an emotional crutch to cling to rather than face their fears and slip back into dependency on things they find comforting, even if it is not necessarily a good thing and prevents them from dealing with the problem, so they can move on. 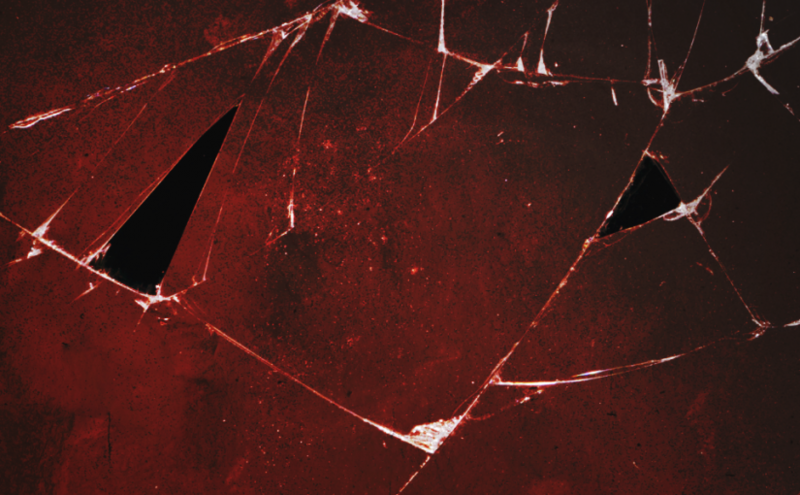 Title track Fractured has a sparser feel, with Mariusz’s signature bass pulsing as synth and other sounds inject like dark drugs into the grooves of unnerving beat pattern, that leaves you on edge and unsettled. A hopeful ballad, A Thousand Shards Of Heaven is delicately ushered in with acoustic guitar and the emotional vocals from Mariusz then joined by the wonderful Sinfonietta Consonus Orchestra once more. It offers glimmers of hope amongst the sadness, as the silky saxophone of Marcin Odyniec floats into the mix and gentle ripples, torn into submission by Wawrzyniec Dramowicz’s syncopatic percussion, a feeling of calm bringing it to a close. Synth bubbles on Battlefield awash with digital waves and electronica, in this slow burner that builds with rolling, rhythmic percussion. A cautionary warning of the dangers of holding things inside and letting them destroy you and a reflection of the inner fight he has faced and stood strong echoed in the assertive ending. Moving On with it’s Depeche Mode influences worn on it’s musical sleeve, could easily have been a single. 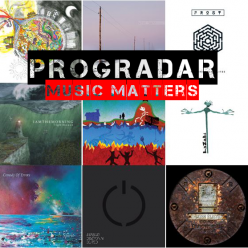 Melodic and catchy, Mariusz bares himself one last time for the listener, to let us know he is not going to let what has hurt him stop him moving forward, climaxing with a few positive notes from the saxophone. It’s an awkward review, as this is so personal to Mariusz. As you look deeper into it you can feel a little voyeuristic and that you may be prying. But the attitude and bravery he shows in releasing this material is a testament to the man and those around him. He has put a positive spin on everything that has happened and fully embraces the adage ‘What doesn’t kill you makes you stronger’. Clearly his best solo output to date, ‘Fractured’ is in some ways a huge departure from previous works, a progression and isn’t that what this album is all about. A tremendous album that I believe everyone should have a copy of, certainly one of the best releases of 2017. Fans may have been concerned for his welfare after what befell him, but Mariusz has reassured us all that he is stepping into the light and the future looks bright. Lunatic Soul is Mariusz Duda, the talented creator, singer and multi-instrumentalist behind some of the finest and most captivating progressive music coming from Europe, including his output on UK label Kscope and with Poland’s shooting stars Riverside. Duda is now releasing his fifth and long-awaited album Fractured – the follow up to 2014’s acclaimed ‘Walking On A Flashlight Beam’. ‘Fractured’, has been described by Duda as an album of catharsis after a challenging year in his personal life. 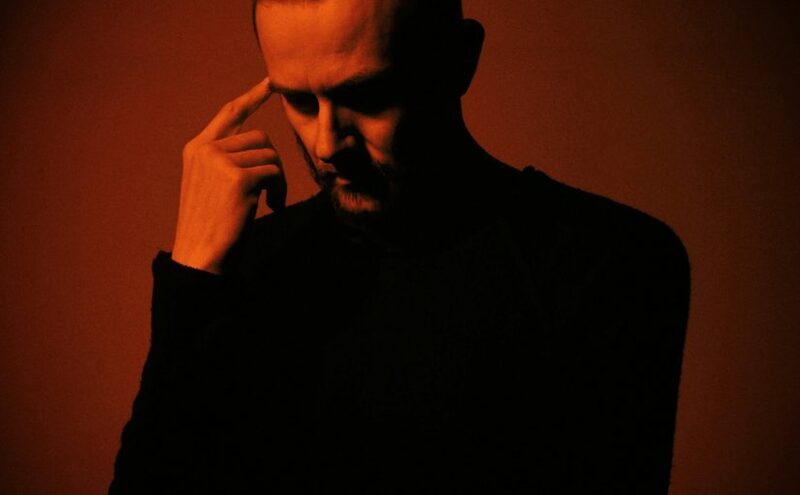 As well as a conceptual development, Duda gained the self-confidence to allow himself greater creative freedom with the new material, experimenting more with electronics and rhythm and inspiration with influences from the likes of Massive Attack and Depeche Mode to Peter Gabriel and David Sylvian. 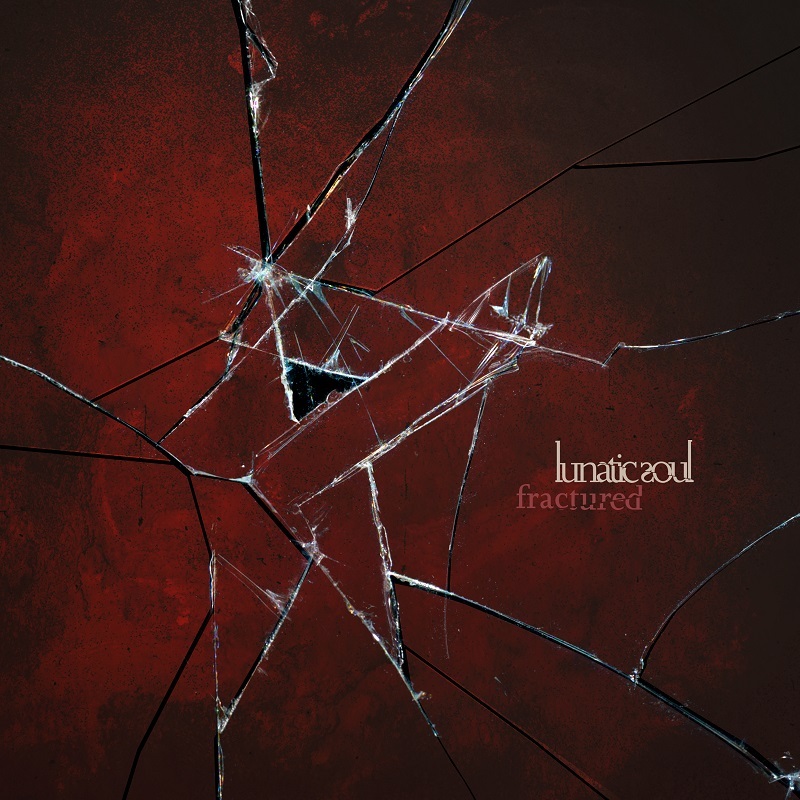 ‘Fractured’ features Poland’s Sinfonietta Consonus Orchestra, conducted by Michał Mierzejewski, on two of the album’s most personal tracks “Crumbling Teeth And The Owl Eyes” and “A Thousand Shards Of Heaven”; the album also features saxophonist Marcin Odyniec who first worked with Mariusz in Riverside. The album was recorded in Poland at Serakos Studio and Custom 34 Studio, mixed by Magda & Robert Srzedniccy and Mariusz Duda, and the artwork was created by long time collaborator, renowned cover artist Travis Smith, whose previous work includes the likes of Anathema, Katatonia, Opeth & Riverside.